Product #17023 | SKU BCL160 | 0.0 (no ratings yet) Thanks for your rating! 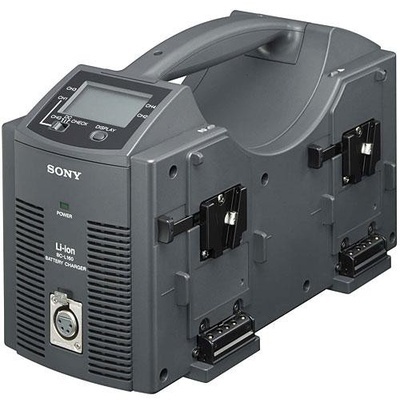 The Sony BC-L160 battery charger is for use with Sony's Li-Ion and NiMH battery packs. This compact and easy to carry unit quickly charges up to 4 batteries simultaneously. In addition to being a charger, the BC-L160 is also an AC adapter for powering camcorders and field decks via a 4-pin XLR output.